Many airlines welcome unaccompanied minors on their flights. 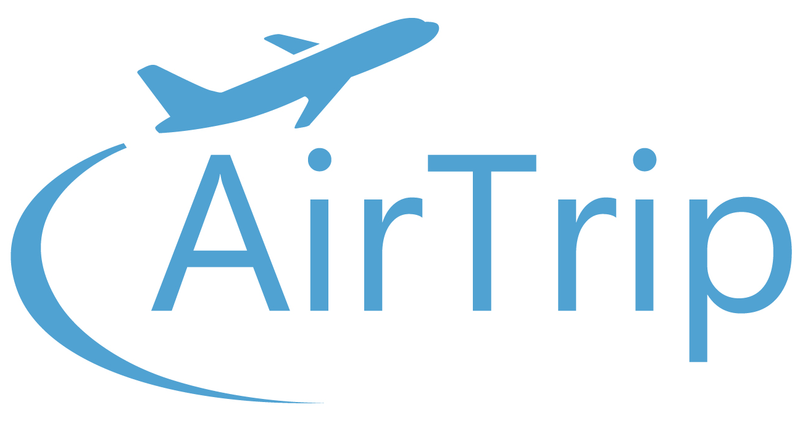 However, AirTrip does not book flights for unaccompanied minors under age 18. Please contact the airline directly. *Some airlines may charge a fee for unaccompanied minor service. *Children under 5 and minors over 17 might be ineligible for unaccompanied minor service. *You need to provide the airline in advance with the contact details of the adult meeting the child at the final destination. *Both the adult dropping the child off at the airport and the adult picking the child up are required to show identification.